Jerome Kitzke | Will You Miss Me When I'm Gone? 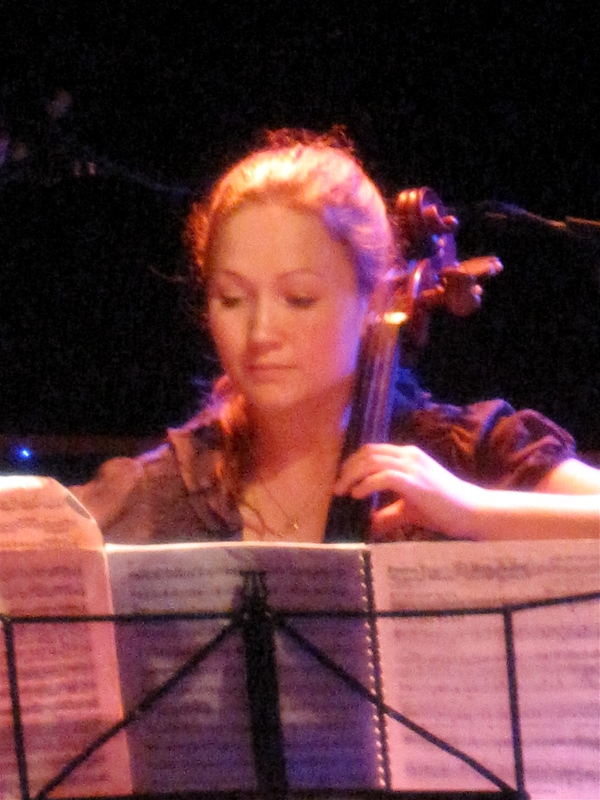 Australian pianist Lisa Moore and American cellist Ashley Bathgate join forces as TwoSense. We at Will You Miss Me When I’m Gone? can’t think of a better way to kick off the New Year than with New Music. So we’ll be at (Le) Poisson Rouge in Manhattan on Tuesday night, Jan. 4, for the New York City debut of TwoSense. 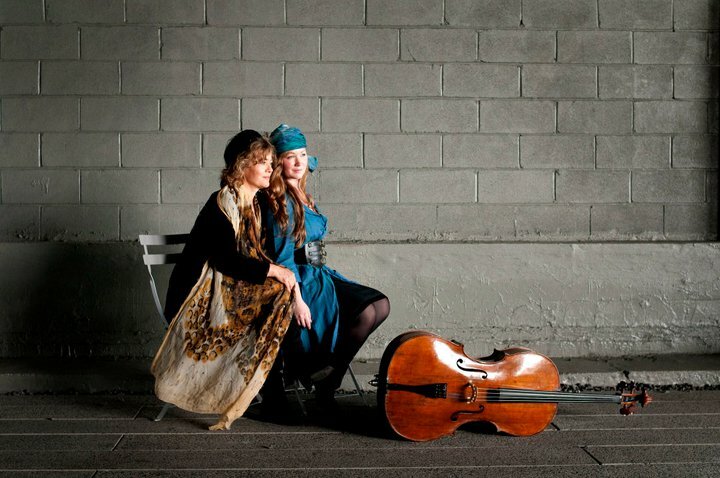 It’s a New Music Super Duo and commissioning powerhouse comprising Lisa Moore, the superb Australian pianist who was a longtime member of the Bang on a Can All-Stars, and Ashley Bathgate, the Saratoga Springs, N.Y., native who’s the All-Stars’ latest cellist. Oh, and in addition to playing their primary instruments, both women will sing. Lisa will also play melodica, while Ashley adds kick drum to the duo’s sound. Ashley and Lisa are both passionate about New Music and are a joy to watch and hear. TwoSense is a concert series and commissioning venture established by Ashley Bathgate and Lisa Moore presenting new, experimental commissions paired with mainstream works for cello and piano and guest artists. Both emerging and distinguished composers are writing works for TwoSense. The TwoSense mission seeks to ensure the inclusion of this music in the library of great chamber music. Please join us! PS – all the composers who are alive will be there! And if the mere presence of Ashley and Lisa isn’t enough to persuade you to attend, check out the guest performers: Iva Bittová, voice/violin, Kelli Kathman, flute and Andy Akiho, steel pans. And then, as TwoSense says, all the living composers on the program will be in attendance. That list includes: Akiho, Bittová, Stephen Feigenbaum, Paul Kerekes, Jerome Kitzke, and Kate Moore. They’re also performing music by Leos Janacek. TwoSense. 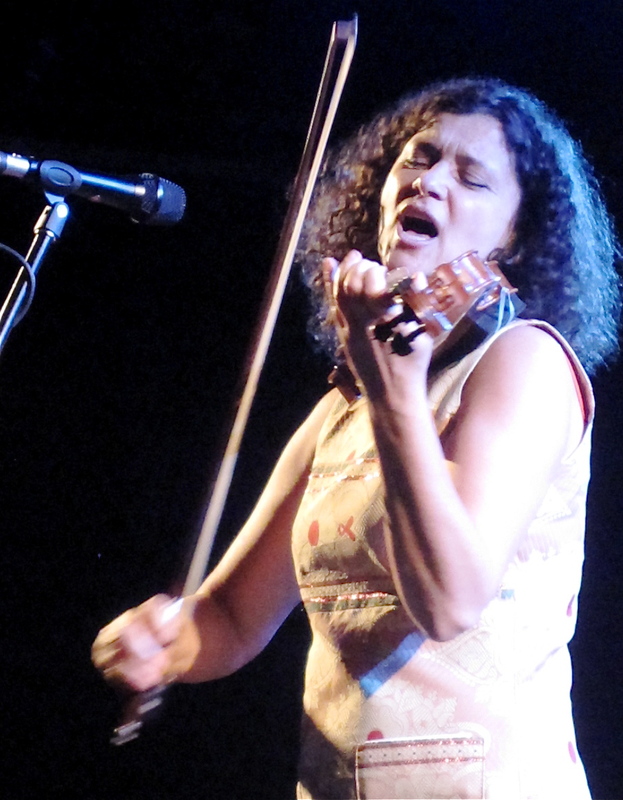 6:30 p.m. (show at 7:30), Le Poisson Rouge, 158 Bleecker St., Manhattan. Tickets are $15 and available by clicking here, or call (212) 505-FISH (3474).